If you like cereal, you're in luck this week. 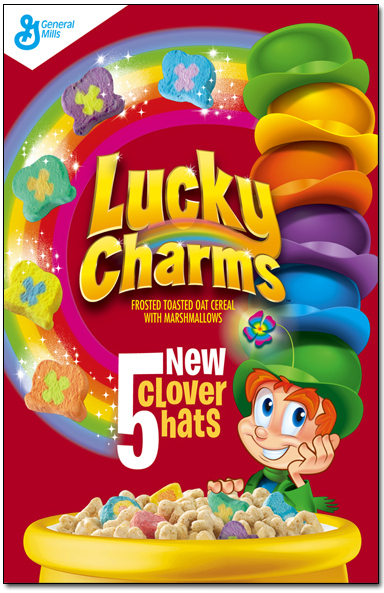 First off, General Mills announced this week that the change the company made in its cereal production facilities that allows five varieties of Cheerios to be gluten free now means Lucky Charms is joining that list. Lucky Charms will use the oat flour being made for gluten-free Cheerios. The company announced the news about gluten-free Cheerios in February and how it developed a way to sort out the small amount of wheat, rye and barley in its supply of whole oats that are inadvertently introduced at the farms where the oats are grown, or during transportation of the whole oats to the mill. This sorting ensures that the oats used – for the five Cheerios varieties and Lucky Charms – allow the company to meet the FDA’s guideline for gluten free. You should be able to find Lucky Charms, labeled gluten free, on store shelves in September (with national distribution by October). Check the side panel for “GLUTEN FREE” at the bottom of the nutrition information. The five varieties of Cheerios going gluten free will be in stores soon in some areas of the U.S., and by September across the country. They are Original Cheerios, Honey Nut, Multi-Grain, Apple Cinnamon and Frosted. Incidentally, General Mills recently stated that it is aiming to eliminate the use of artificial colors and flavors in 90 percent of its cereals by the end of 2016. Van's has added two more certified gluten-free cereals to its product line. 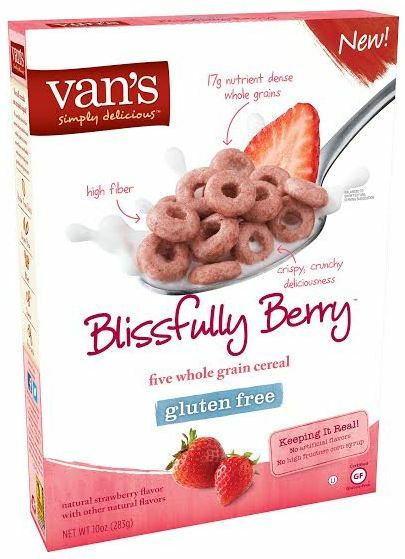 Both Blissfully Berry and Cocoa Sensation are made with five whole grains: gluten-free oats, brown rice, millet, quinoa and amaranth. Meanwhile, Mom's Best Cereals' new gluten-free Cocoa Marshmallow Safari is a sweetened puff corn cereal made with cocoa and marshmallows. 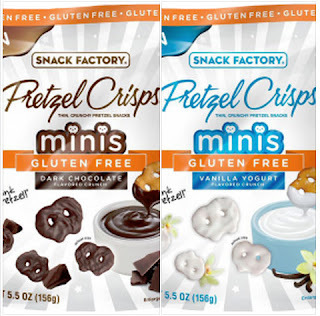 This addition joins Crispy Cocoa Rice and Safari Cocoa Crunch as part of the company's gluten-free options. 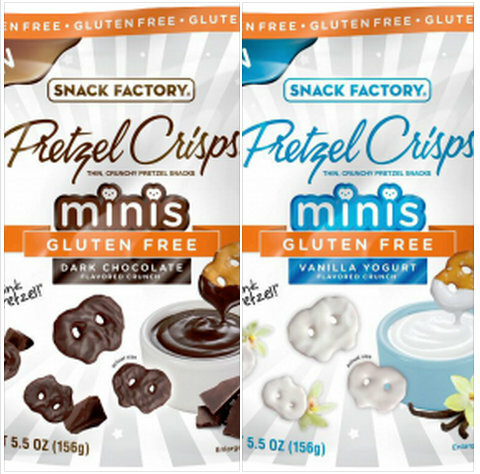 Already in some stores are Snack Factory's gluten-free Pretzel Crisps minis in two more varieties: Vanilla Yogurt and Dark Chocolate. McCann's Irish Oatmeal has a new line of gluten-free steel cut hot oatmeal products available as of September. McCann’s gluten-free option will be available in the 28-ounce Traditional Tin and the 24-ounce Quick & Easy Canister. As I reported on Tuesday, participating in-store cafés at Barnes & Noble bookstores have expanded their menus, which now include two gluten-free options: baked chicken tenders and rice crispy treats. 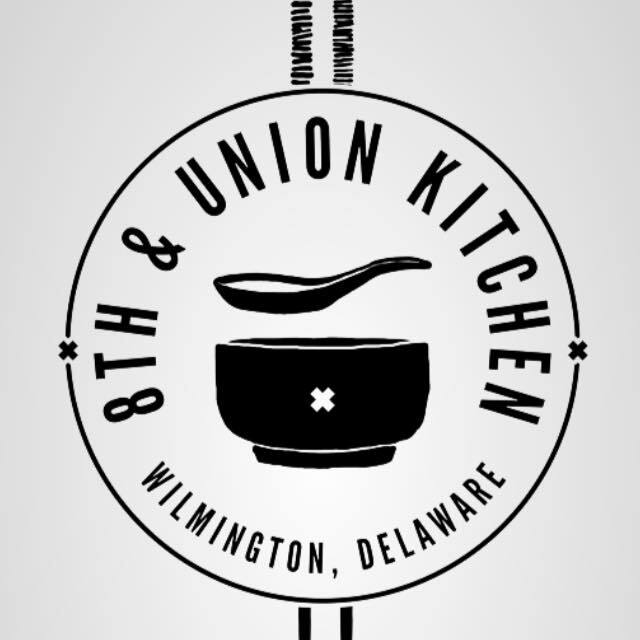 New to Wilmington's Little Italy neighborhood is the Asian-influenced American gastropub 8th & Union Kitchen (805 N. Union St., 302-654-9780). 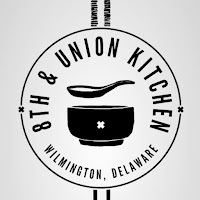 Most of the menu items are marked gluten free, including snacks like fries and wings, pho, and all entrees. Green's Dubbel Dark Ale, New Planet, Dogfish's Tweason'ale and Strongbow Cider are available from the bar. The legendary Margate Dairy Bar has expanded this season to become Margate Dairy Bar & Burger (9510 Ventnor Ave., 609-822-9559), which not only has Joy gluten-free ice cream cones but also Udi's buns for burgers.